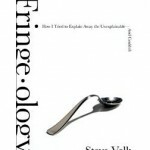 Steve Volk talks about the paranormal and his fascinating book, FRINGE-OLOGY: How I Tried to Explain Away the Unexplainable-And Couldn’t; Kim Tredick talks about the “summer slide” and BrainQuest; and Drew Adamek reviews THE HUNGER ANGEL by Herta Müller. A Gallup Poll from 2006 found that three in four Americans believe in one or more paranormal phenomena, like ESP, ghosts, telepathy, and clairvoyance. Many of those — including WV host Francesca Rheannon — have had paranormal experiences. Steve Volk, shares a similar history. As he says on his blog, his book Fringe-ology is his attempt to reconcile a mysterious ghost story from his own childhood with his lifelong, down to earth occupation as a journalist. Steve Volk is a city reporter for alt. 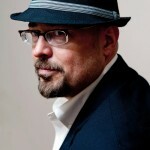 weeklies in Pittsburgh and Philadelphia, and for Philadelphia Magazine. 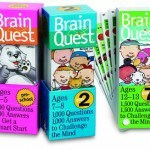 For 20 years, Workman Publishing has been putting out an educational game called Brain Quest in the form of question cards that help to keep knowledge in kids’ memory banks. Now they’ve added an app for iPhone and iPad and other tablets. 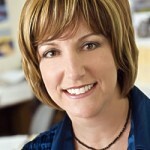 WV talked with Brainquest spokesperson and teacher Kim Tredick about the game in card and e-form. In January 1945, the victorious Russians sent thousands of Romanian Germans to labor camps in the Soviet Union to rebuild the country that Hitler’s armies had destroyed. German novelist Herta Müller has a personal connection to the story — her mother was one of those prisoners. 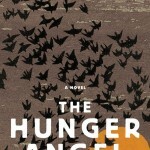 Müller’s new novel The Hunger Angel is about a young man interned in one of the camps. It’s just been released in translation in the U.S. Writers Voice associate producer Drew Adamek has a review.